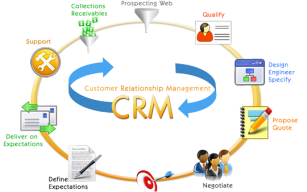 Cloud CRM is a full-featured 100% Customizeable Commercial CRM software for small and large businesses Sectors, with low-cost product support available to users that need reliable support. Our Corre module of CRM provides a complete set of Customer Management capabilities, from Lead Management to Order completions. Some of the Modules.